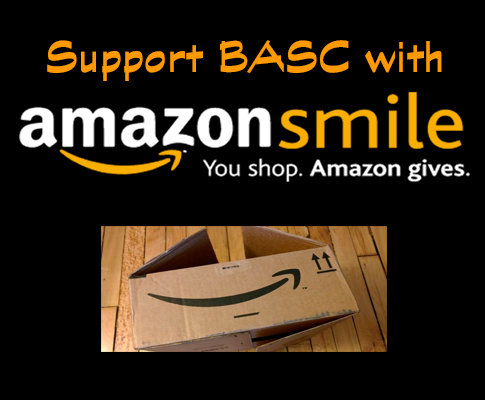 BASC has joined the Amazon Affiliates program and will receive a percentage of all sales through Amazon when the link on the BASC site is used to enter Amazon.com. So help out our upcoming seniors by clicking where it counts for BASC. High school seniors who are current members of BASC and have been a BASC member for at least 3 years or 6 seasons are eligible to apply for the BASC College Scholarship.